So after falling in love with Kawaii Box read my review of this months Kawaii Box here they were kind enough to give one of you lucky lot a chance to win Decembers box! If I were you I definitely wouldn't miss out on a chance to win this adorable box filled with lots of cuteness. The only rules are that the first two entries are mandatory so they must be done. The giveaway is international so no need to worry about that! 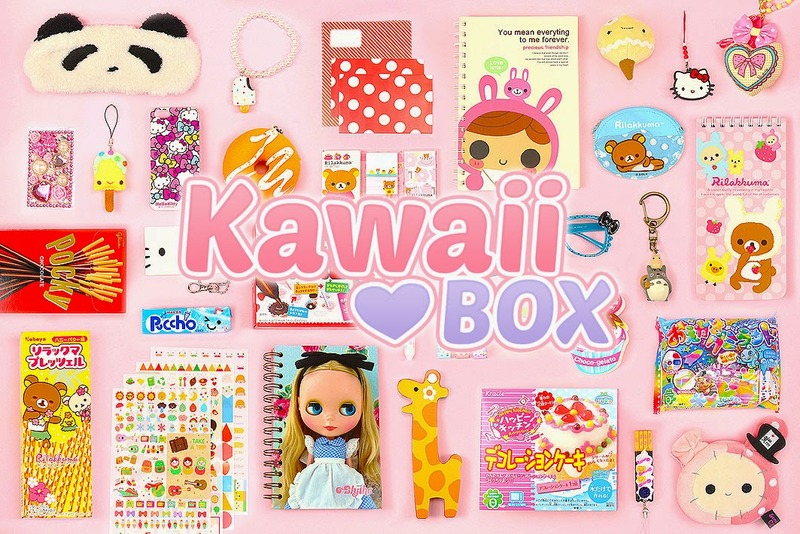 You will be contacted by Kawaii Box if you win and they will send you the parcel! I wish to win just one of them - and that would make me very happy !